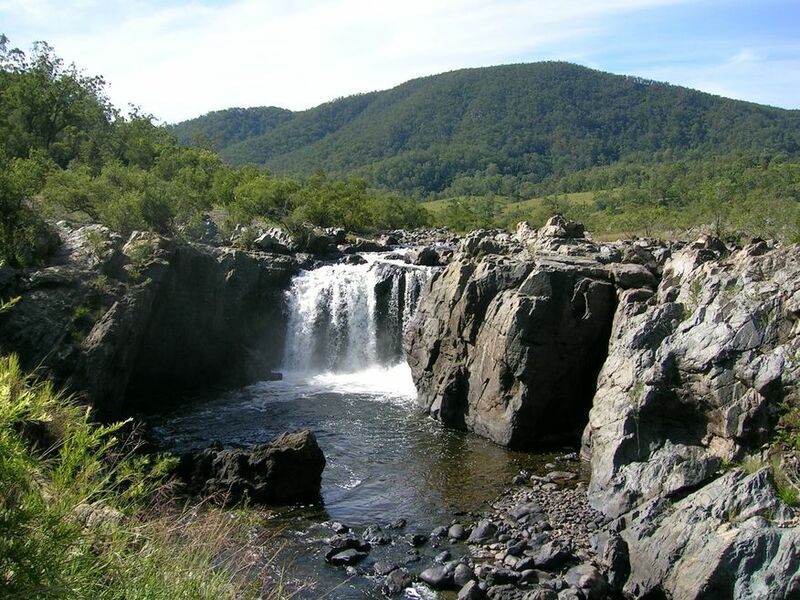 The Clarence River Gorge provides some of the most rugged and spectacular scenery in NSW. Thundering waterfalls include the beautiful Rainbow Falls. Fishing, canoeing, horse riding and bushwalking are popular pastimes but access to the Gorge can only be gained through private property and prior arrangements MUST be made. The Gorge has been in the Winters family for over 100 years. The property itself is 8314 acres which fronts onto the Clarence river for about 10km. Originally and still today, a working cattle station, in more recent years has become a tourist destination for those seeking fresh mountain air with a gorgeous view.